About Us - Chicago Power & Process, Inc.
Chicago Power & Process, Inc. (CPP) strives to establish a partnership with our clients. We are unique in that we are more than just a sales agency. CPP is a team of experienced sales engineers with a reputation for working with our clients to provide technical solutions to meet their heat transfer and process equipment needs. CPP also provides the support personnel to ensure your experience is timely, professional, and complete from equipment design through shipment. Chicago Power & Process, Inc. (CPP) is a manufacturer’s representative agency specializing in the design and sale of industrial heat transfer and process equipment. 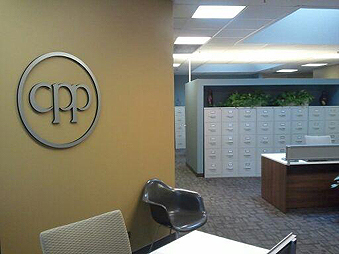 CPP partners with a wide range of manufacturers, which allows us to offer the best choice of equipment for our clients. 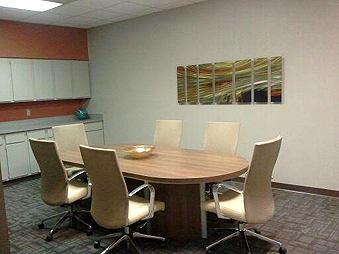 The manufacturers we represent are industry leaders in technology, quality, and service. 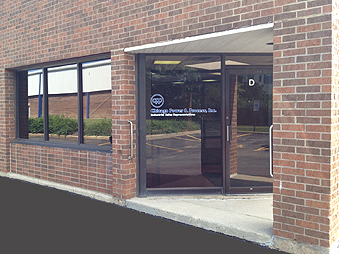 Chicago Power & Process, Inc. (CPP)serves a wide variety of industries. Including Air Dryer, Compressor, Chemical, LNG, Marine, Power, Pulp & Paper, Refining, and others. CPP would be pleased to provide additional information on the lines and products we offer.